Having recently moved from Melbourne to Los Angeles, Carey’s no stranger to being uprooted, but the enormity of what he was embarking on took some time to sink in. ‘I definitely didn’t comprehend the fact that I was about to travel around the world...’ he says. ‘By no means [did I realise] just how good this job was. 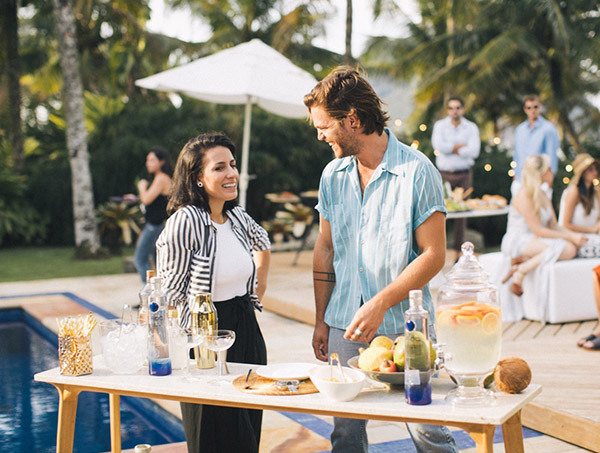 Travelling the world is a dream come true, but there’s a job to be done: discover the ultimate drinks experiences. 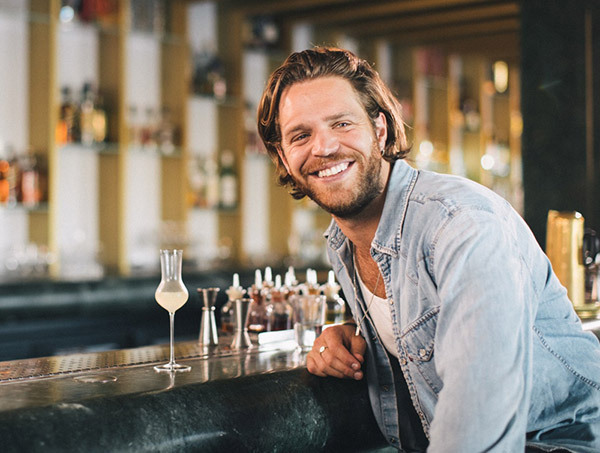 On his mission, Carey explores each city – steps off the tourist path and sees the area through a local's eyes – guided by our World Class bartenders. Whether foraging for garnishes or enjoying a martini at the best bar in the world, each trip culminates in a drink that represents the city. ‘I was truly blown away by the drinks – everything from the colours to the sensations to the smells to the taste – they were unbelievably good,’ says Carey. The world’s best bartenders. The ultimate drinks experiences. Join Carey’s adventure, and check out our recipes and bartender city tips below. Join Carey Watkins as he meets some of the world's best bartenders, and gets an insider's view on what, where and how to drink better. The word WORLD CLASS as well as product names and associated words and logos are trade marks belonging to Diageo or used by Diageo with their owner's consent. © Diageo.